I posted this look on Instagram this week an was inundated with questions and DMs about my cable knit turtleneck. That makes me so happy because this sweater is probably the one item I’ve posted more frequently than anything else I own. The sweater is from a market in San Miguel de Allende in Mexico and I have had it for probably six years now. It looks good with everything and when I wear it I am reminded of some of my favorite shoots we’ve created for this blog. Obviously, I can’t tell you where to get this exact sweater. I think a lot of people would actually find it quite itchy if they wore, it is 100% alpaca wool. 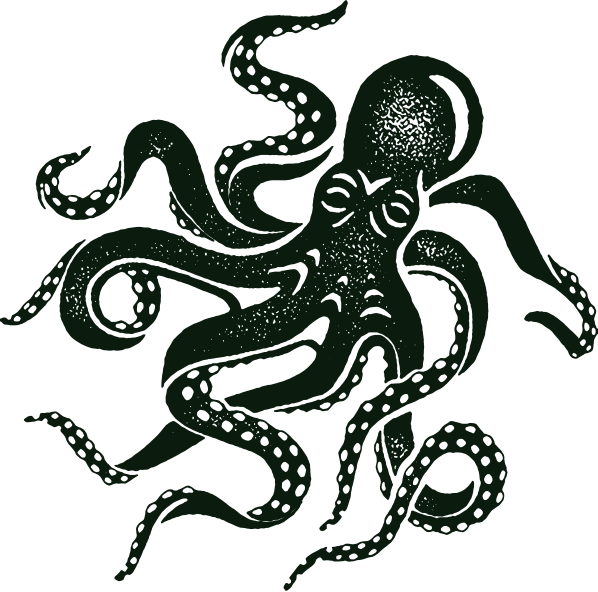 Since so many people asked where to find something similar, below is a round-up of some sweaters available now. It is definitely worth investing in but there are great under $100 options below as you will see. You will get endless wardrobe play out of a good chunky turtleneck. 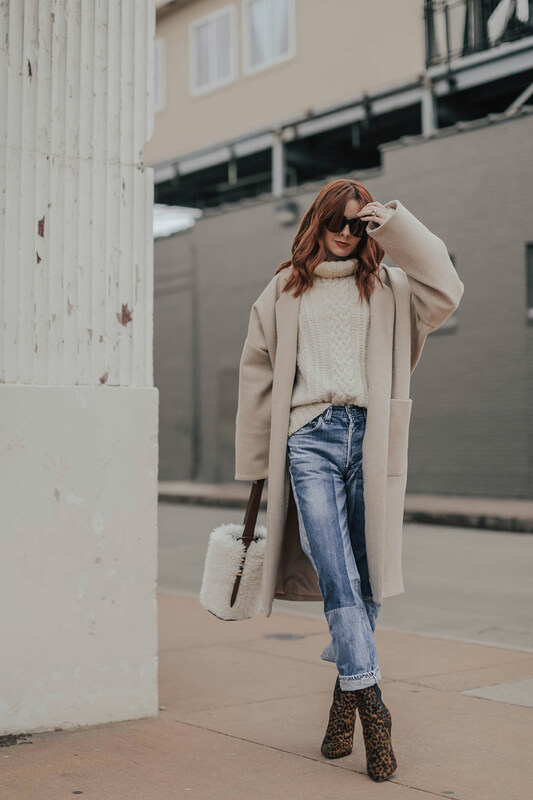 I think Everlane turtleneck is perfect! Also, this one is one sale for $119 and has a really chic funnel neck. I also received many questions about these jeans. I am sorry to be annoying again, but they are vintage and I’ve had them for over 10 years. I have no idea where I got them from but I would love if I could remember some day. If you want a similar pair, try B-Sides vintage selection for patchwork vintage jeans. I lust over their vintage denim!! The bag I am carrying is a faux fur bucket bag I picked up on our honeymoon in Tokyo at a store called Life’s. 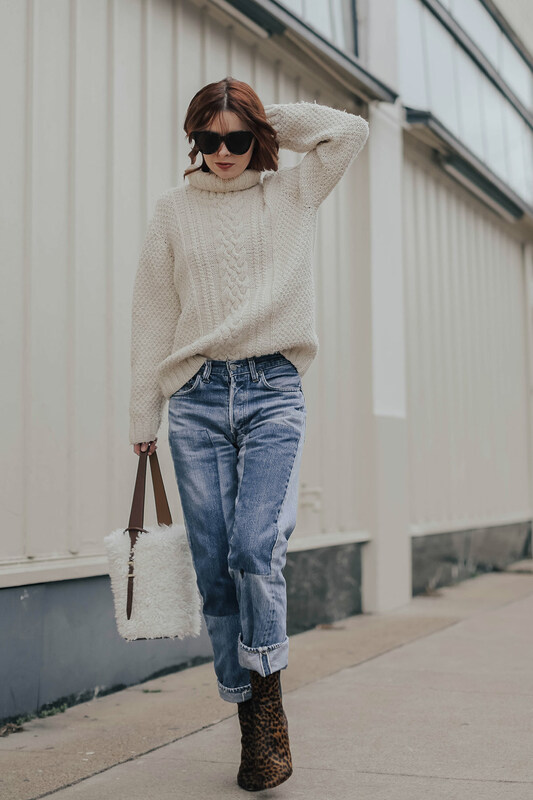 For a similar look check out this faux fur bag, it is on sale for $86 right now! The leopard boots I am wearing are by Veronica Beard. This other one I am wearing is a vintage Laura Ashley I got last year. Isn’t the pink so happy? I adore fabulously comfy chunky knits and oversized sweaters! I love the two similar looks, but especially the first one! All the neutral colors looks great together and really help to bring out the bright leopard boots! 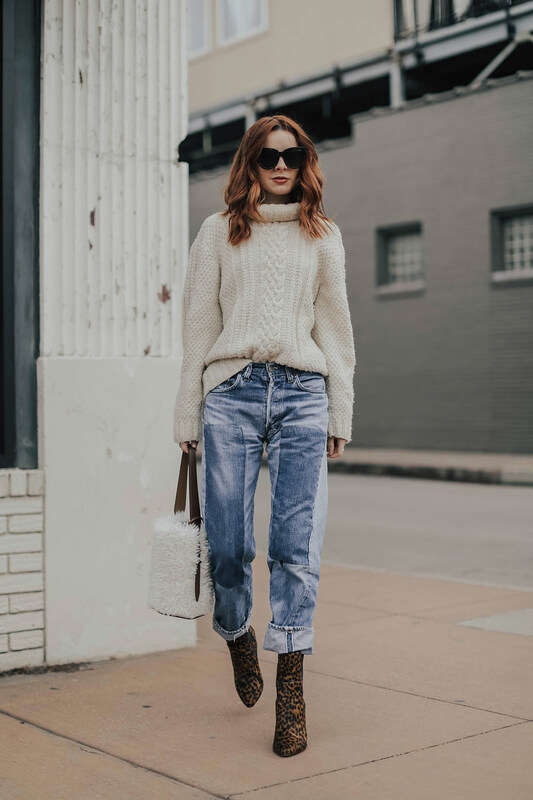 In love with this style with the chunky knit! Great sweater and a top outfit! 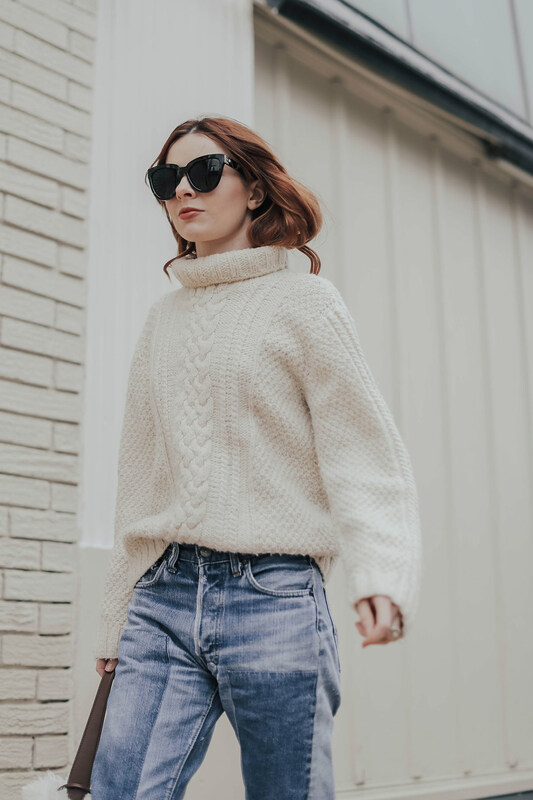 Chunky knits are a huge part of my winter staples. Love them. Great outfit! I love your turtleneck and how you styled it! I don’t think this fabulous look is about a specific sweater . It’s really about the overall look . I love the scale of the knit , the neckline and the bulk of the sweater . these sweaters are so gorgeous! Nice look! I love the boots! 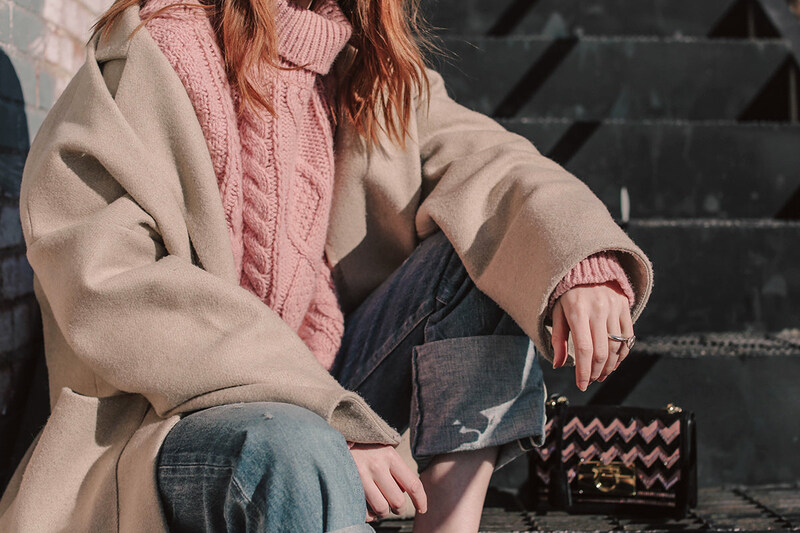 Love a good cable knit! Amazingly cool and badass look! I love to wear turtlenecks especially during autumn seasons. Love both of the looks! Its something ive yet to own, a trusty cream cable knit sweater! Such a great piece to have in the wardrobe, it always comes back as well. It´s too bad that you can´t remember where you got your jeans, they’re amazing.